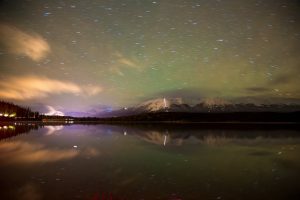 It’s been a few weeks since we had another successful Night Photography workshop, as part of the Jasper Dark Sky Festival! Like we always say, it’s awesome to see the different creative eyes looking at the same landscape! I have attached some of our participant photos below. 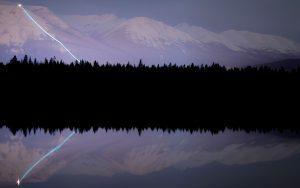 A great into to Dark Sky Photography! We learned some cool tips, but the best part of night photography is when everyone gets setup and takes the first couple shots. People often gasp at what the camera can see, compared to what can be seen with their eyes. 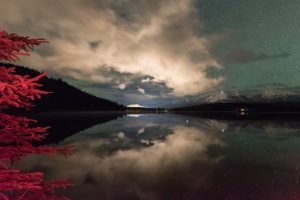 We look forward to another great Night Photography workshop, next year in Jasper! Thanks to everyone who participated – it was another great year! Thanks to the Sawridge Inn and Conference center for being a great host!